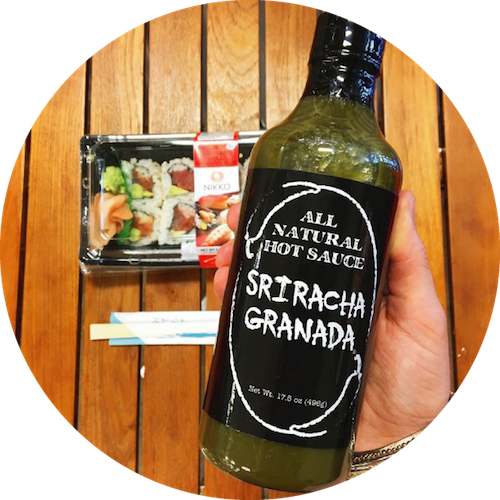 Sriracha Granada is the only green Thai-style sriracha sauce on the market! 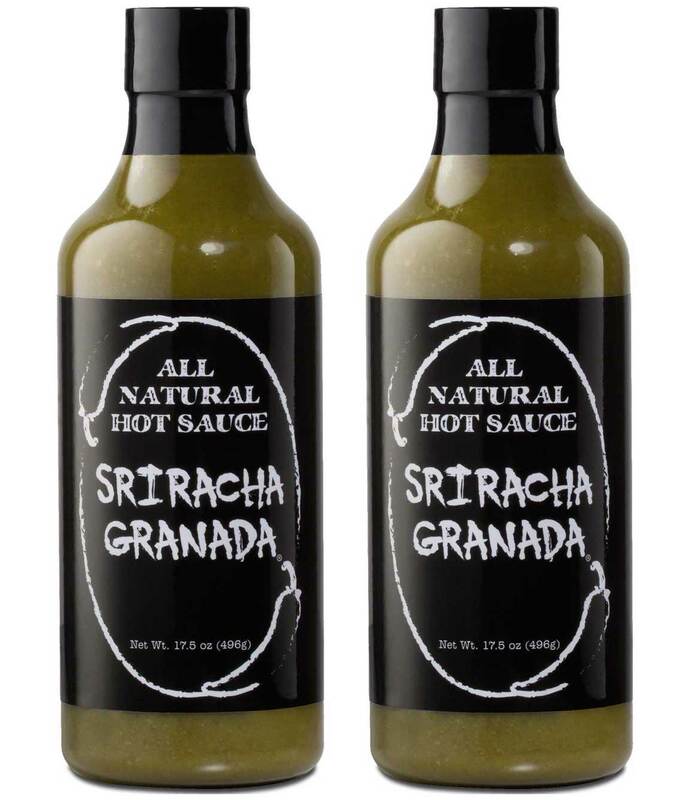 With its unique green color, rich flavor, and no harsh chemical preservatives, Sriracha Granada brings new depth to a beloved and classic flavor of hot sauce! Follow us on social media for product updates, tastings, and special offers.